A lot of us already have staple places we like to visit when on the hunt for festive clothing. This year, we’re giving ourselves a pat on the back for wanting to experiment, which led us to Suti, a label that has some gorgeous pieces of clothing right inside R-City Mall in Ghatkopar. 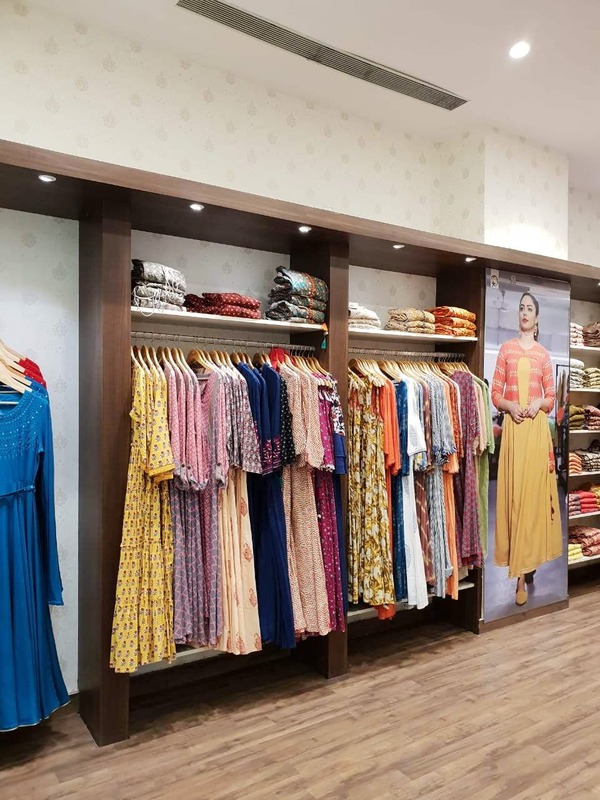 You’ll find kurtis, kurtas and full sets in all sorts of fabric and with patterns ranging from pastel art to ethnic prints, ikaat and even block prints. If a heavier outfit is what you need, they even have sets in raw silk and cotton silk variants to make it more festive. Apart from this, they have a section just for all sorts of leggings in every colour you can imagine, so you can even pair your kurta with the perfect shade of leggings and make your set right there. The price range begins at INR 1,500. If you're in the area, make a beeline to the store and pick up your favourites or gift them!